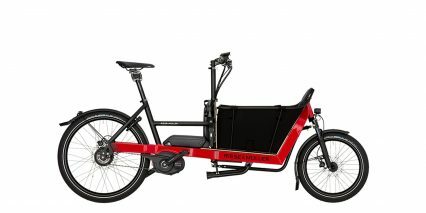 Riese & Müller grew from a friendship between Markus Riese and Heiko Müller, who were mechanical engineering students at the Technical University of Darmstadt in Germany in the late 1980’s. 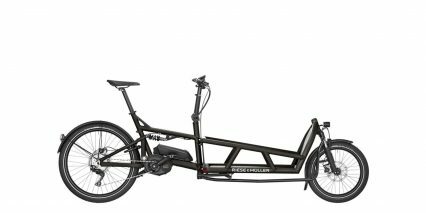 They shared free time converting and optimizing bicycles and eventually created a special full suspension folding bike in 1992 called the Birdy. 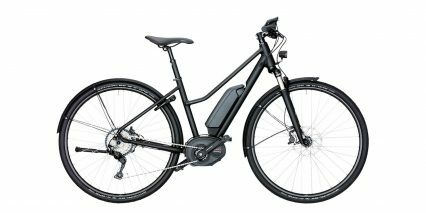 It won a Hesse Innovation prize and was eventually sold throughout Germany, Japan, and the United States starting in 1995. 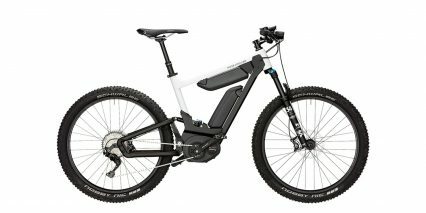 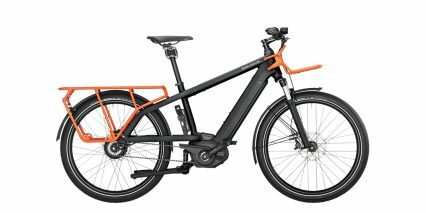 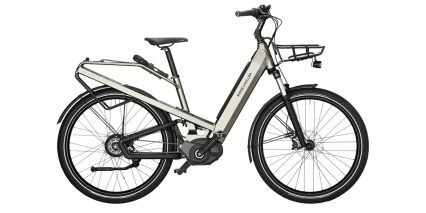 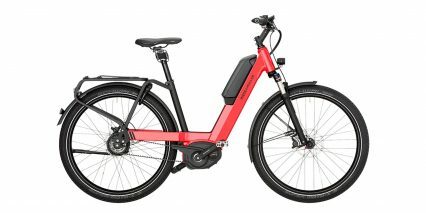 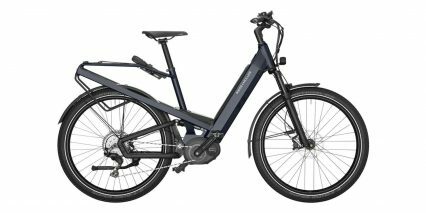 Since then, the pair has focused entirely on electric bicycles that emphasize quality, utility, and comfort with a cushioned cycling philosophy. 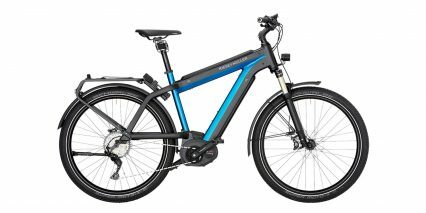 Their team has grown and what began with some BionX drive system conversions has evolved into an exclusive relationship with Bosch drive units. 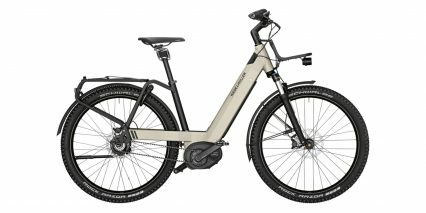 The company sells a full line of sport, commuter, cargo, and utility models that are renowned worldwide for their design and engineering quality.